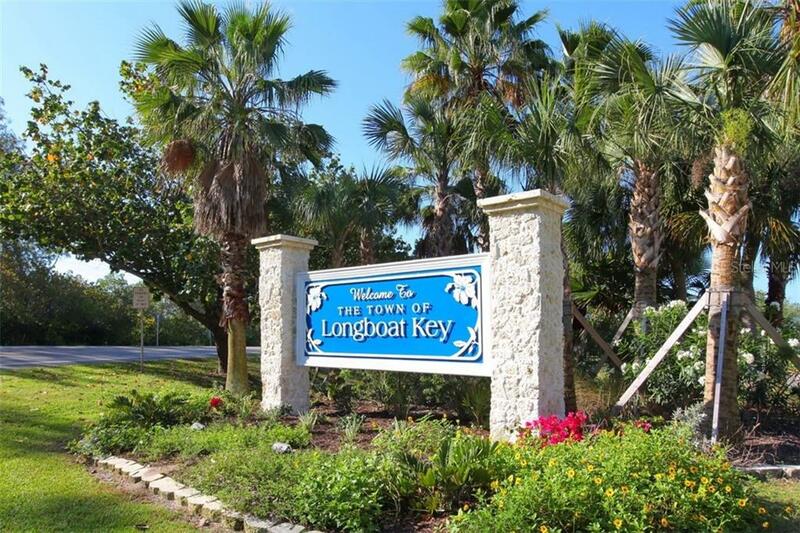 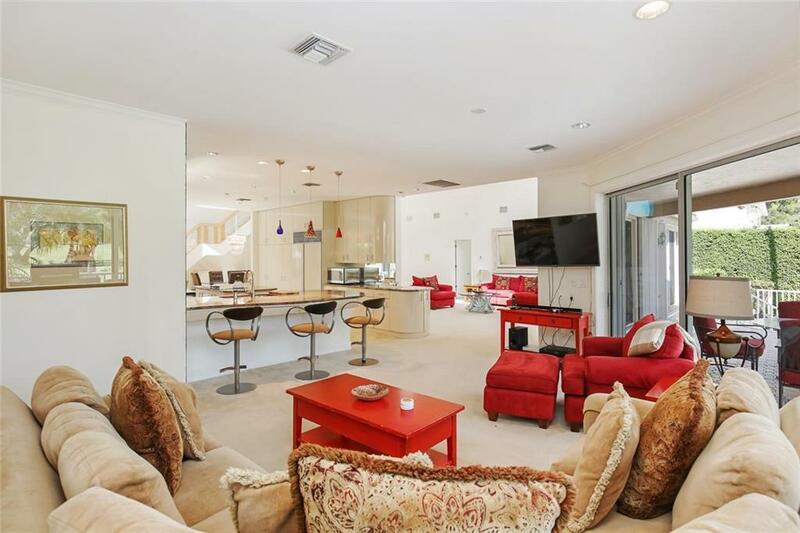 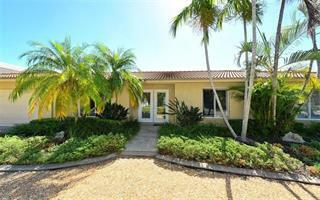 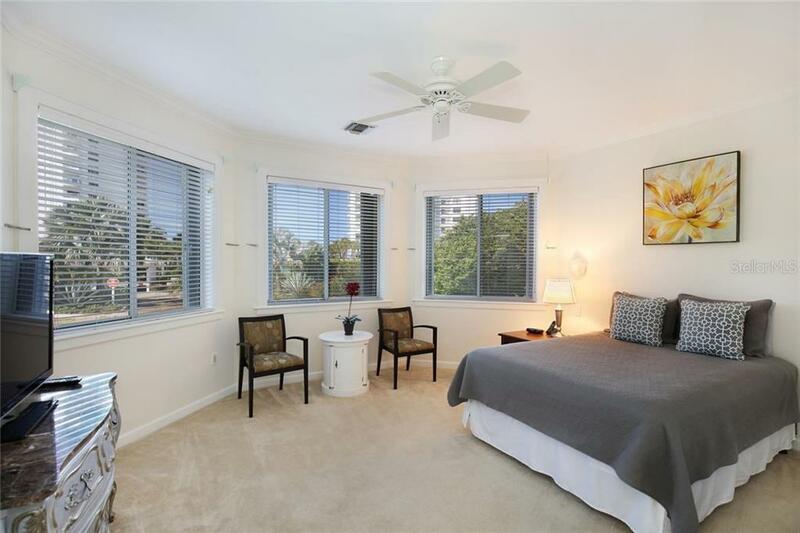 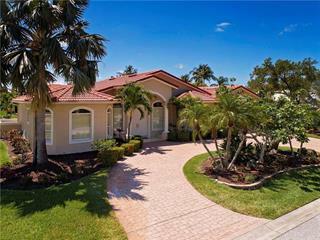 Ask a question about 1001 Longboat Club Rd, or schedule a tour. 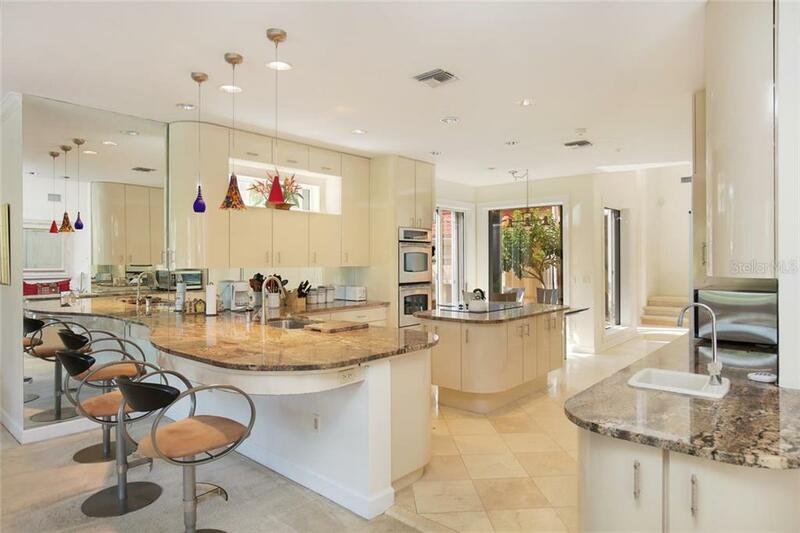 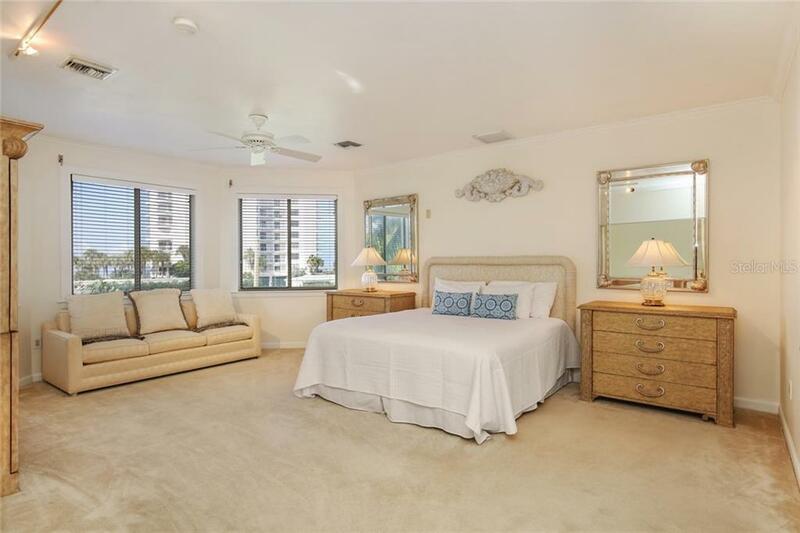 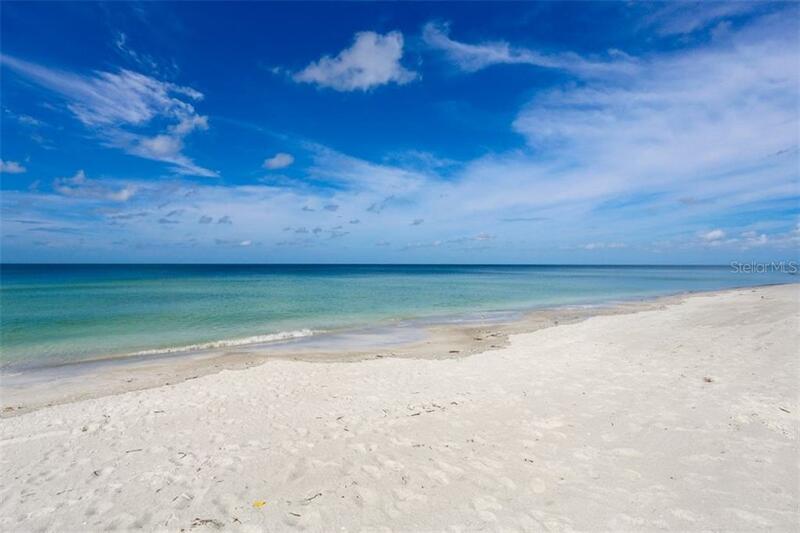 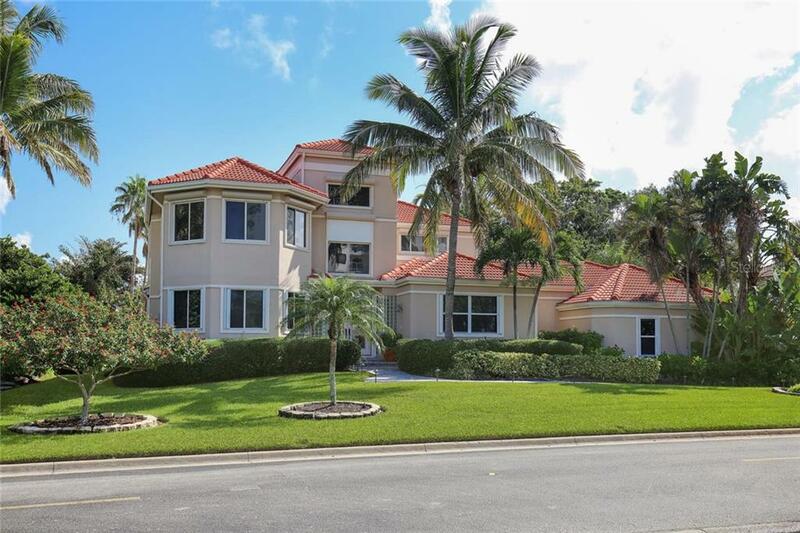 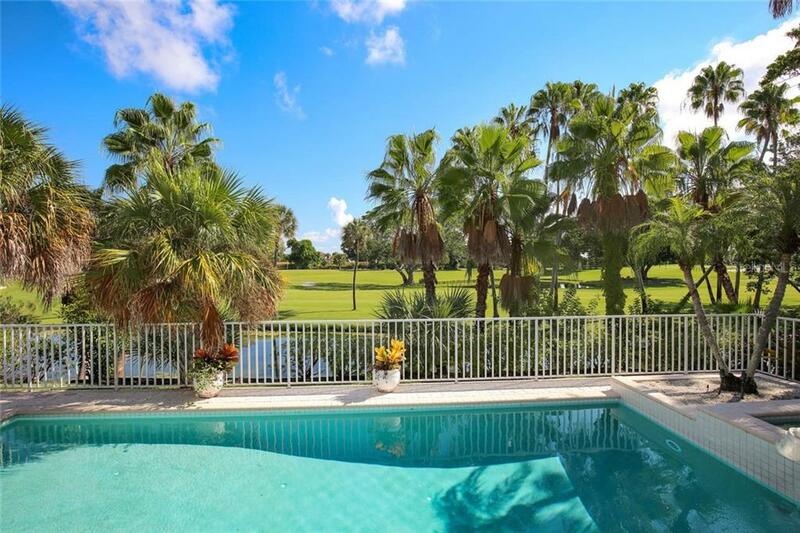 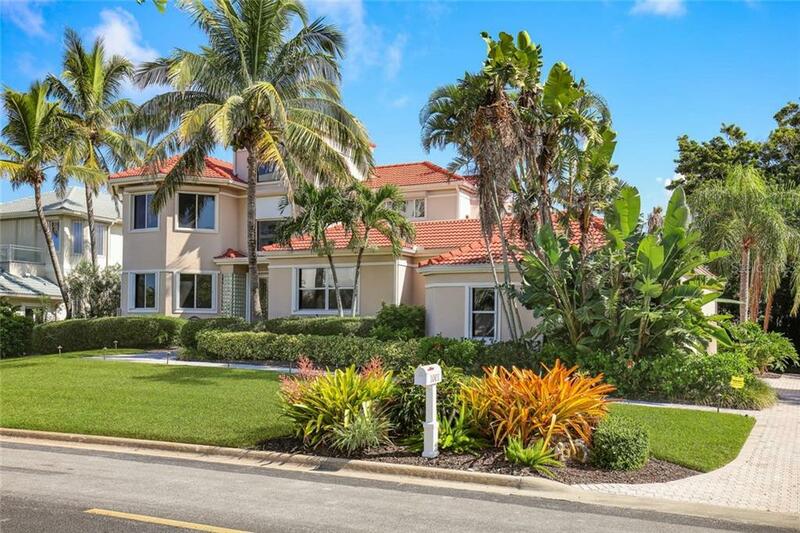 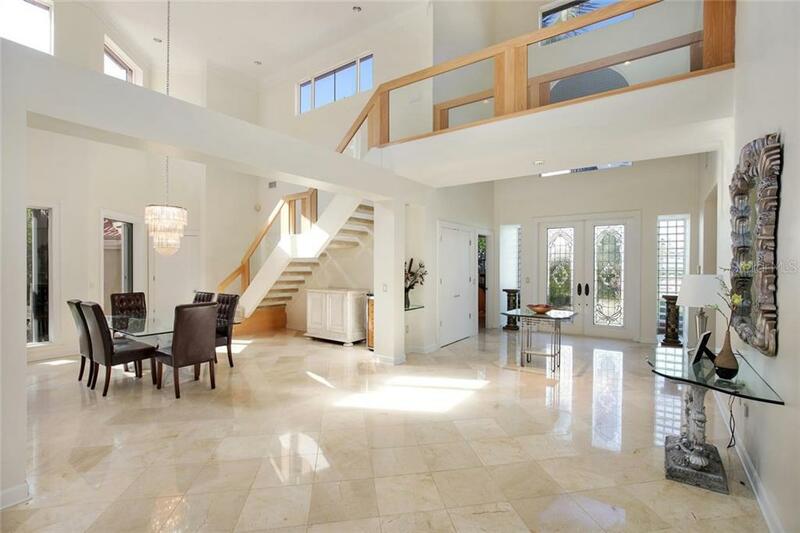 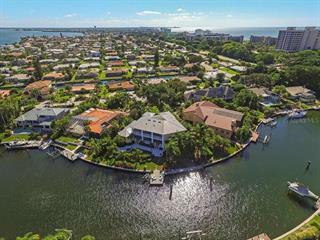 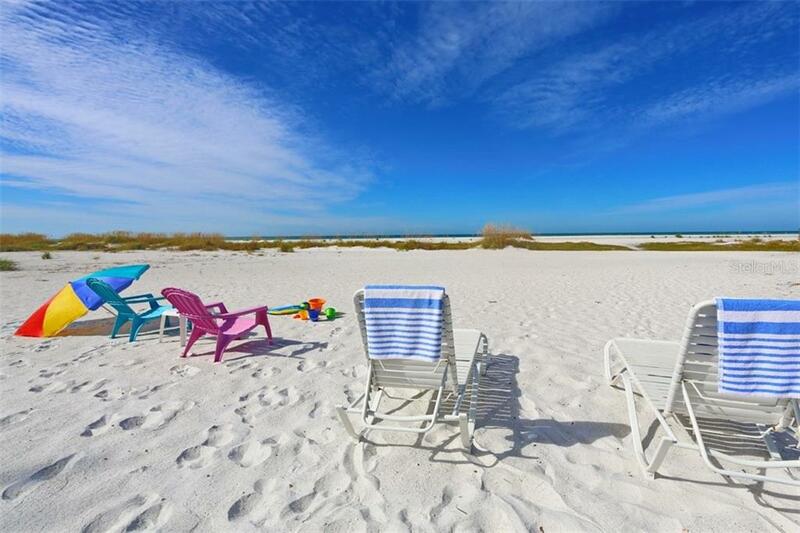 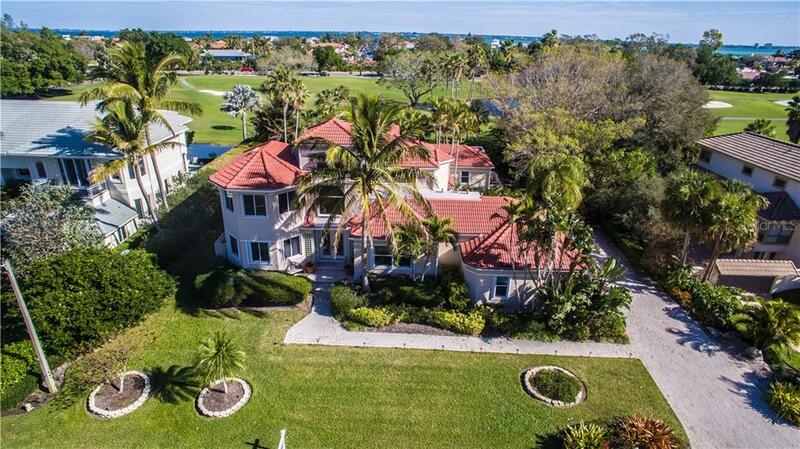 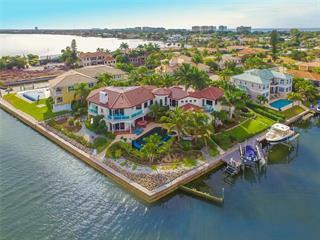 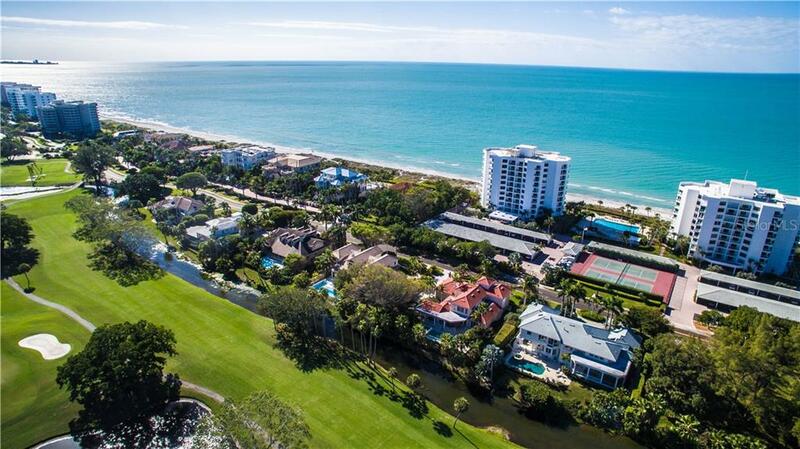 Located behind the coveted gates of the Longboat Key Club, this 4 bedroom home is only 150 yards away from the beach and ideally situated among Longboat Key’s finest homes on the island. 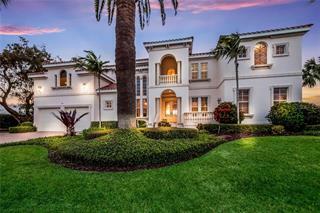 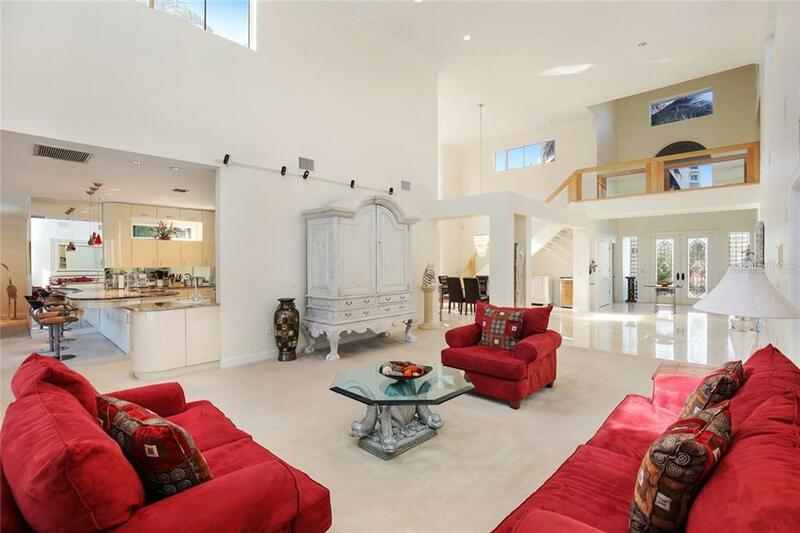 The magnificent two story high volume ceilings i... more.n the formal living and dining areas offer natural light and vibrant green golf course views through glass sliders and transom windows. 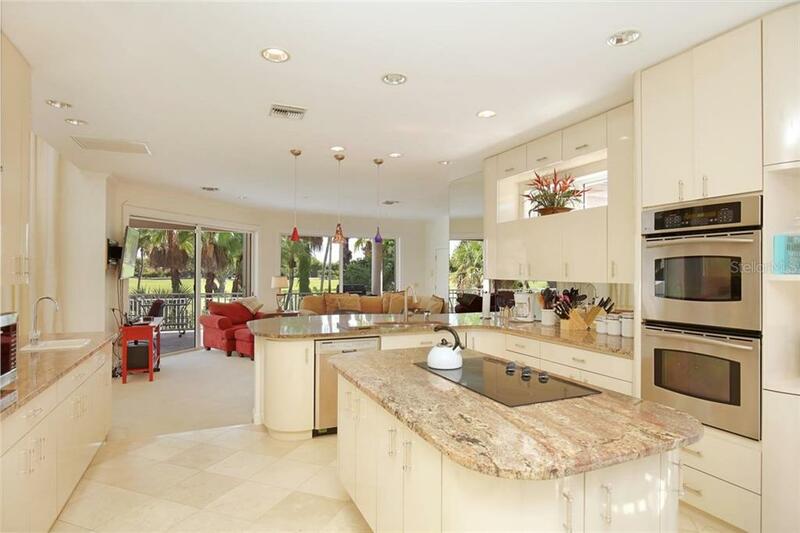 The kitchen opens up to the family room, offering every convenience a home chef could want including double ovens, abundant counter space and a separate eating space in addition to the breakfast bar. 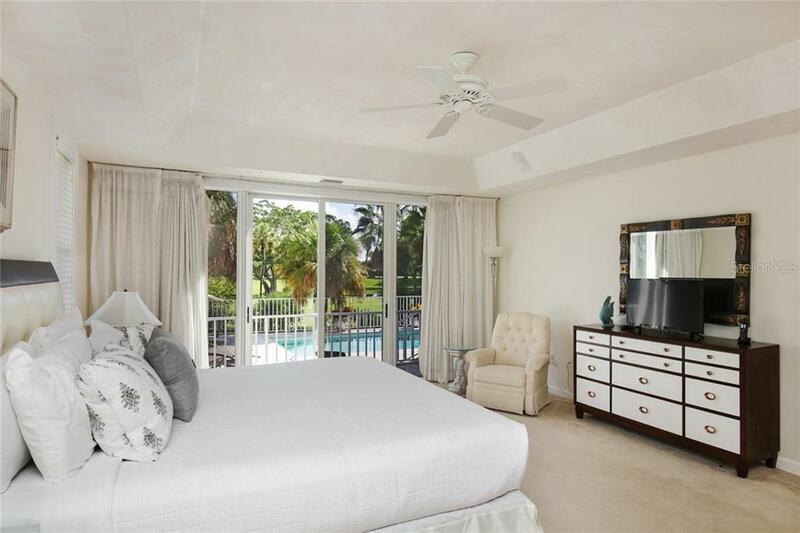 The first floor master suite opens to the pool deck and boasts his/hers walk-in closets, dual vanities, a Jacuzzi tub with separate glass enclosed shower and water closet. 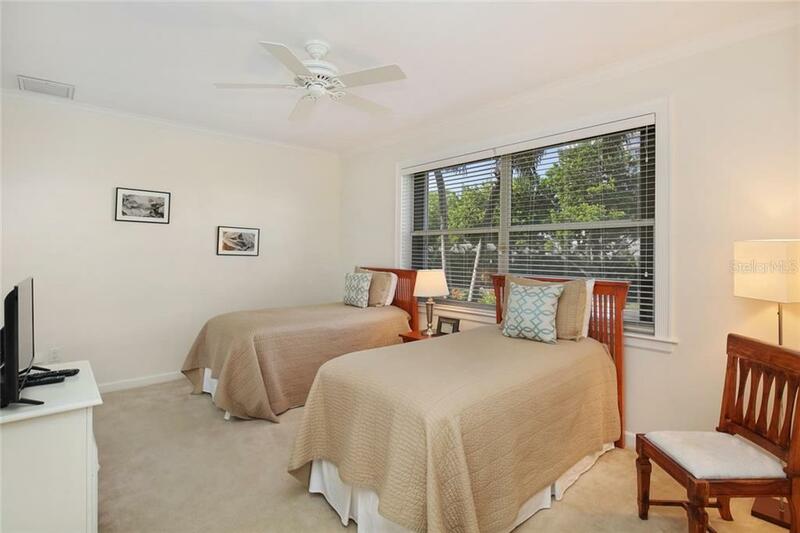 The three guest bedrooms are all en-suite with lush tropical landscaped views and even a view of the Gulf of Mexico from two of the guest rooms. 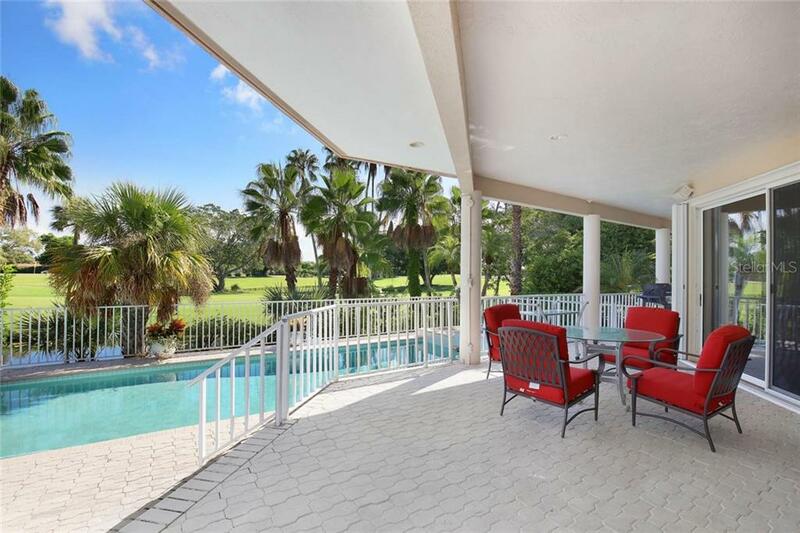 The fenced pool deck has a covered patio area ideal for grilling and entertaining as well as a sun deck for afternoon sunbathing. 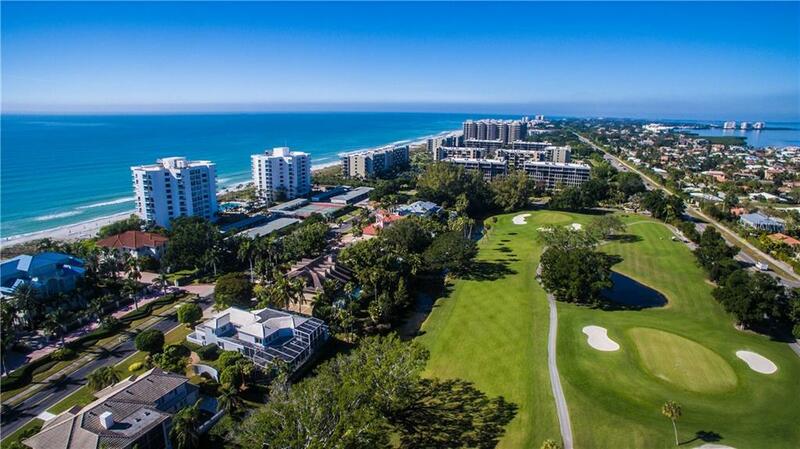 Join the Longboat Key Club and test your skills at one of Golf Digest’s “Best Places to Play” with over 45 challenging holes along with many other Resort amenities behind the gates. 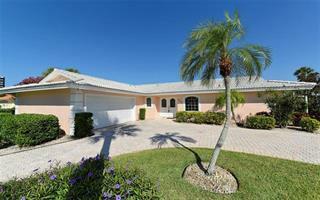 This home also has an excellent rental history for anyone interested in the income potential.